Although the tech world is clearly preoccupied by the developments of Google’s head-mounted Glass device, the company has several other innovative projects running simultaneously at this moment in time. Project Tango is yet another potential game-changer from the Big G, seeking to bring human-like perception of objects and space to everyday gadgets like smartphones and tablets, and far from being a pie in the sky, the first tablet peddling Tango is expected to retail from next year. As showcased on Thursday at I/O, this device has a seemingly endless list of possibilities, and being in attendance at the event, we got a chance to get up-close and personal with the forthcoming slate. Check out the video after the leap! 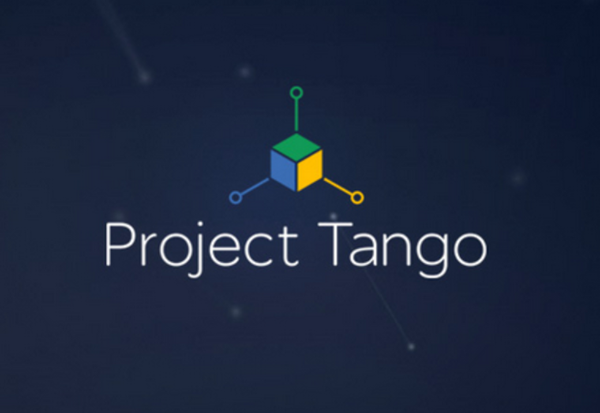 When we note that Project Tango could be a revelation in the digital industry, we’re not just hyping it up because it seems interesting or cool. The 3D mapping capabilities may, for example, help a blind or visually impaired person move around an environment whilst avoiding obstacles, and with a perception space and the ability to track elevation and movement without intervention from traditional connections like GPS or Wi-Fi, Google is onto something quite unique and unprecedented. LG will be the first vendor to release a tablet running the Project Tango software, which is still very much in development. Although Google has confirmed that the slab — which packs a 7-inch display and a fish-eye-lensed camera to give the device a broader peripheral vision — will arrive next year, it hasn’t yet put a specific ETA down, but suffice to say, we’ll be closely tracking its progress through development in the coming months. With a motion-sensing camera that can accurately map depth of field, its long list of potential uses even stretches to plotting the inside of a house, and with gaming engine support to boot, you may even be able to turn your place of residence into something of a video game!